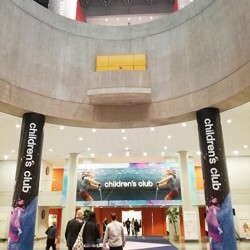 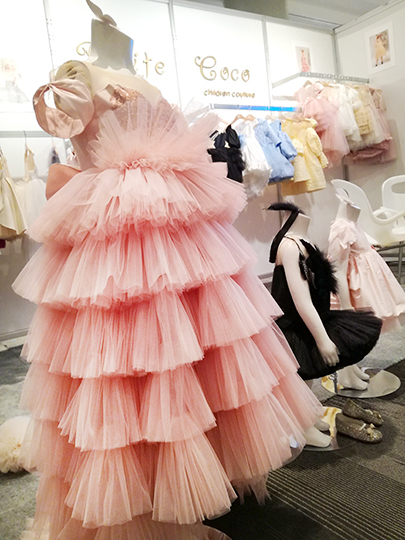 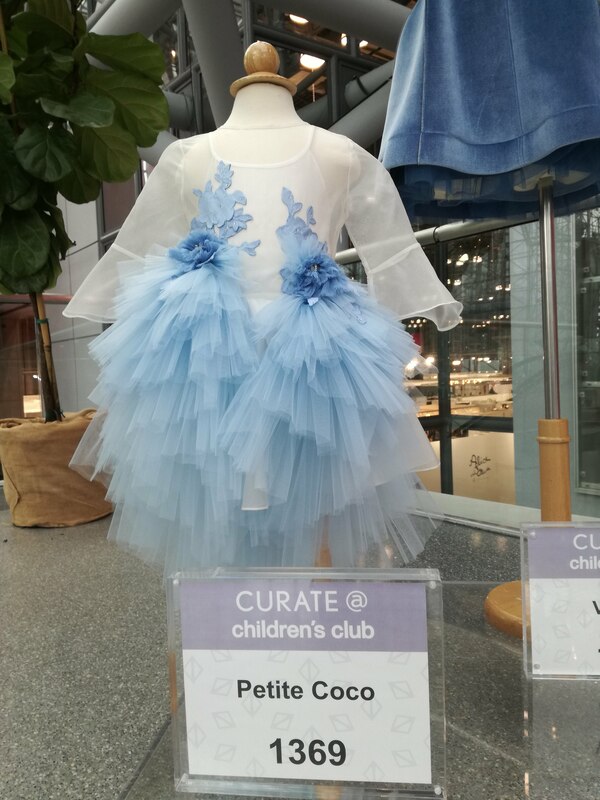 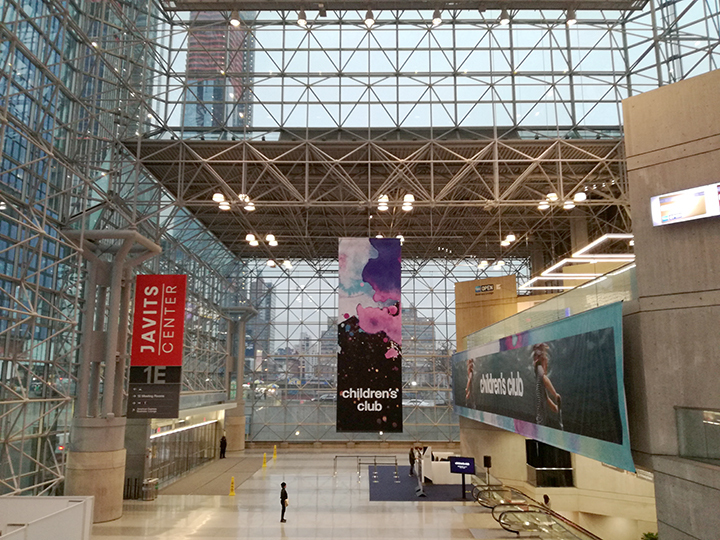 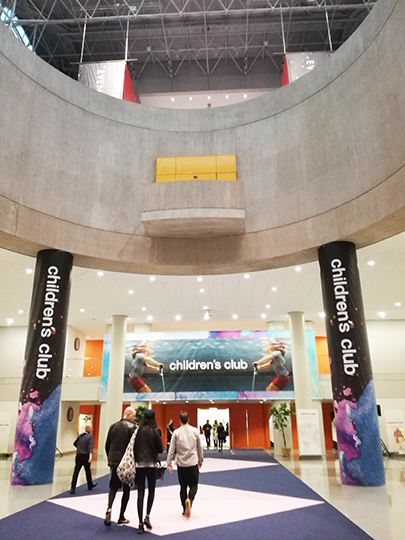 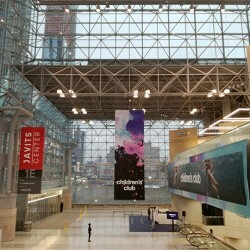 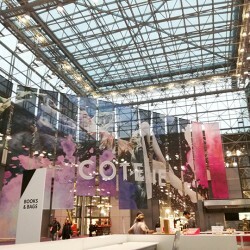 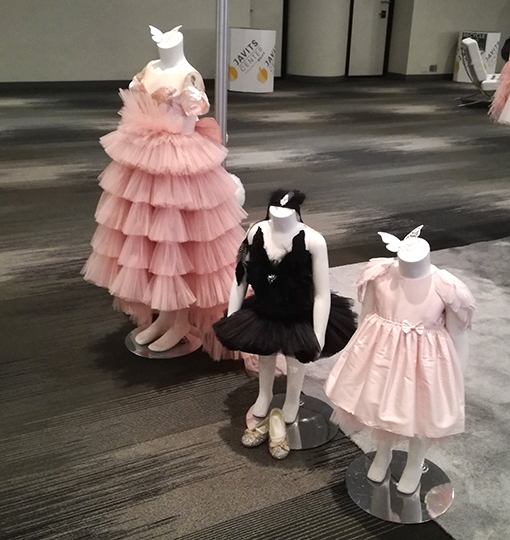 This February we’ve been for the first time in New York and we fell in love with one of the most fashionable trade fairs around the world, Children’s Club NY. 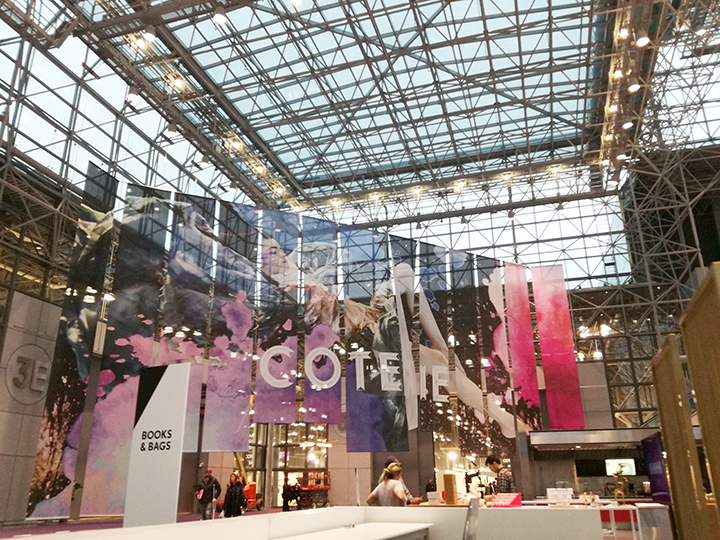 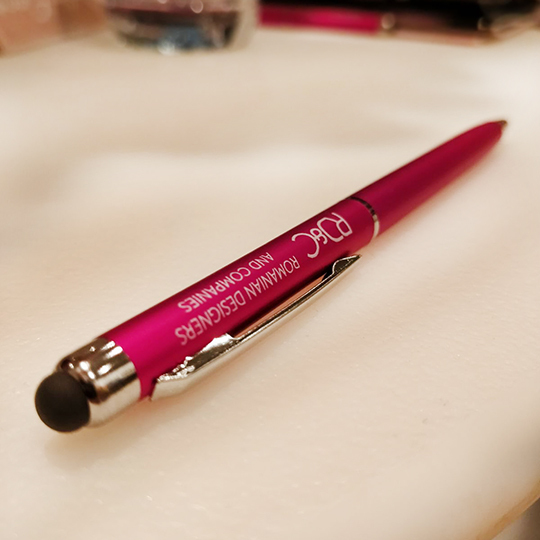 We met a lot of new wonderful customers and partners, so we are determined to be back here again next edition! 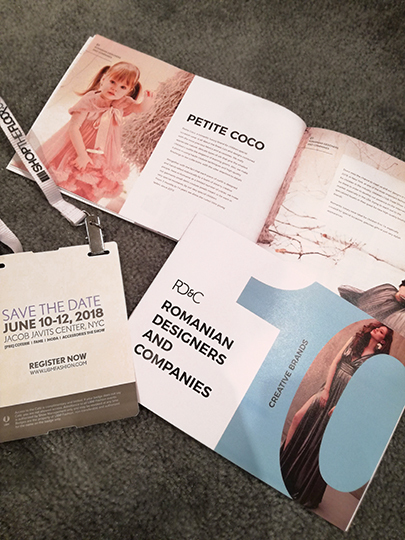 Also, we thank the organizers for making us part of the Curate Section, “a highly curated, invitation only segment for advanced and elevated brands”! 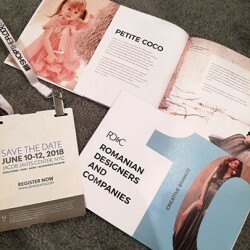 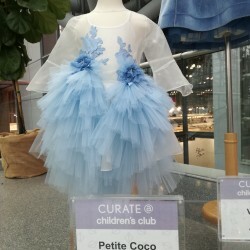 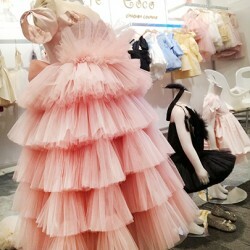 Petite Coco was part of the Romanian Designers and Companies Association.